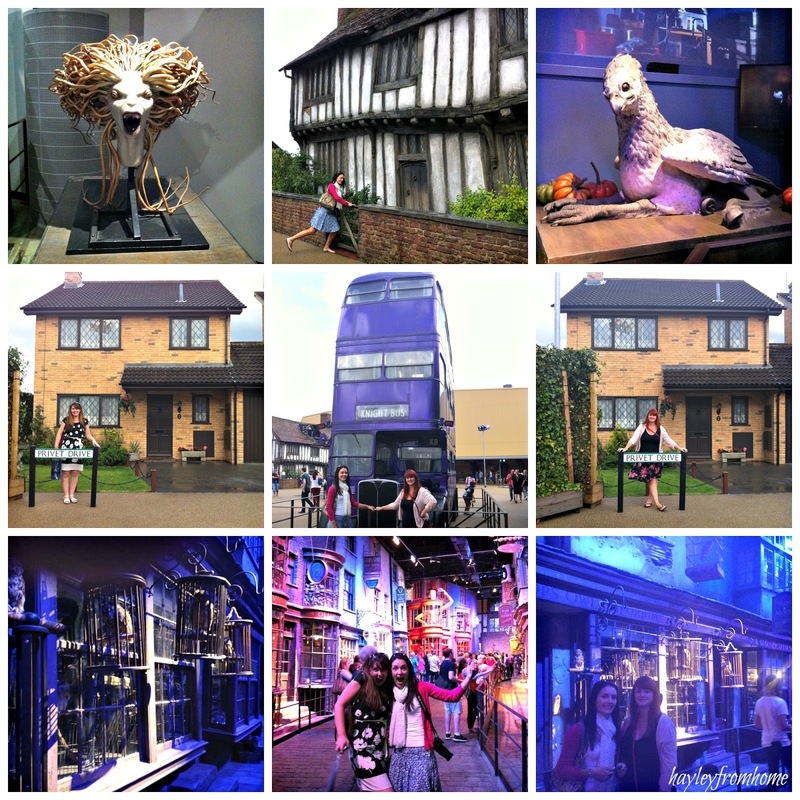 As you may have seen from my constant Twitter and Instagram updates this week I visited the Warner Brothers Studio Tour The Making of Harry Potter – dubbed Harry Potter land by me and my friends (the whole thing was too much of a mouthful). I’m very lucky to have two lovely friends I have known since primary school and one of them treated us to gift tickets for Christmas. 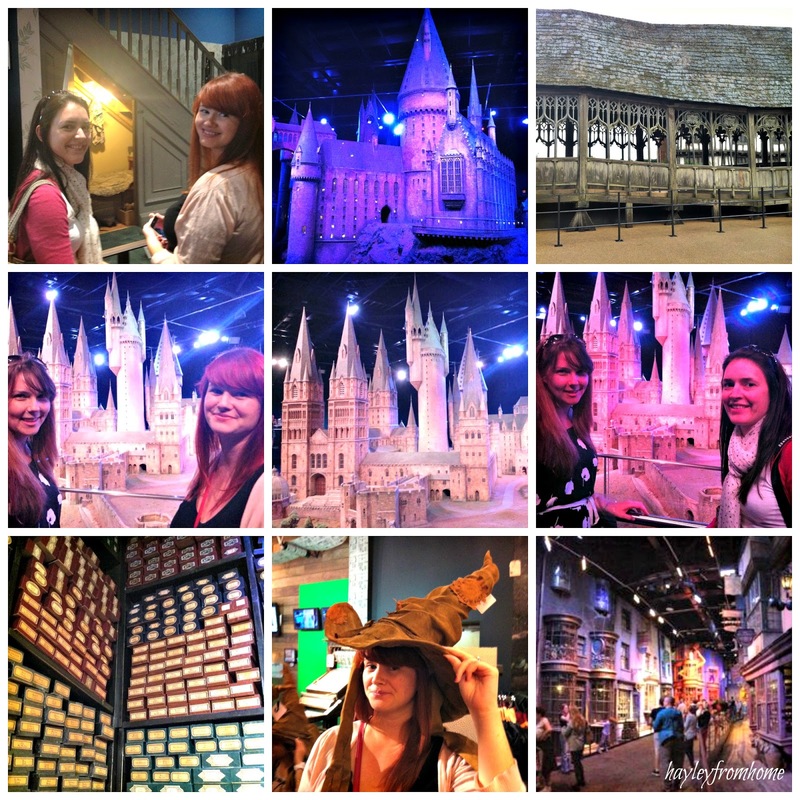 Thrown into this was also the chance to have a little toddler-free break and stay with her for a girly weekend; needless to say this was so much fun but as all of us are massive Harry Potter fans the highlight was definitely our visit to the studios. I cannot tell you how excited we all were even just walking through the entrance. The whole attraction is set up brilliantly, you have a time slot to enter and because of this it never really feels overcrowded. At first you are given a few talks by some very enthusiastic guides and then you are left to explore freely at your own pace; this is great as there is so much to see you can spend as much time as you like in there. Part way round there is a little refreshment stall and a chance to try out Butterbeer; I have to say we couldn’t finish a glass between us as it is so sweet but it has to be done! In this outdoor section you have a chance to see the Knight Bus and Privet Drive up close. Everything in there is the actual props and sets from the films and it is where the cast and crew went to film the majority of scenes for 10 years; the film geek in me just loves this! My favourite bit was walking into Diagon Alley, it feels just like stepping into the films and the detail in the sets is incredible. I also loved the green screen experience; it was such a giggle to have a go in the flying Ford Anglia and an absolute dream come true to zoom around on a broomstick. We enjoyed it all from start to finish and I had to restrain myself in the shop but I did buy a cuddly Hippogriff for Lucas. 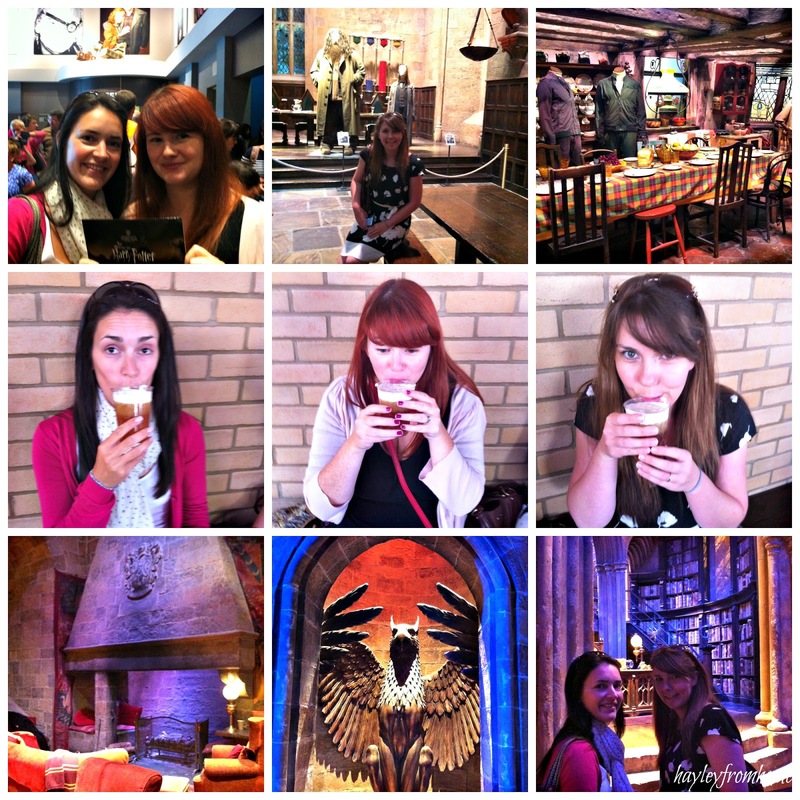 I’m so glad I was able to go with the girls as it isn’t really suited for young children and to really get the most of it I would say you have to be a fan of Harry Potter. I’ll leave you with some of my favourite photos, I only had my iphone with me so some of them are a bit dark. We had such a laugh when we got back looking over the pictures from the day – the whole thing was fantastic. I don’t think there could be anything more exciting than Harry Potter World. Loving your photos. I need to book tickets.